Over the last few months we’ve had some wannabe criminals who aren’t the sharpest tools in the shed, but this latest one might just be the dumbest of them all. 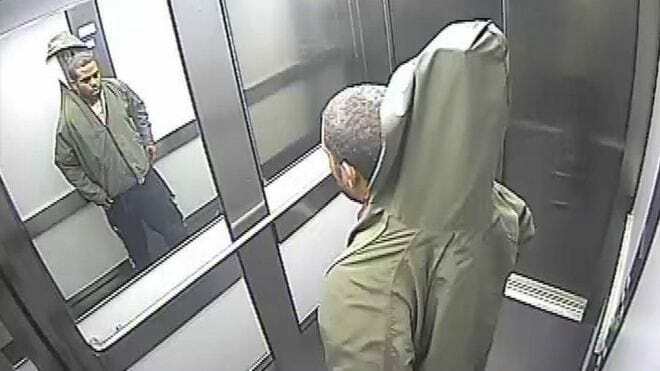 A would-be thief has been caught on camera apparently trying to nick a 7ft long Venetian blind, by stuffing it down his trousers and up into his jacket of course. The very inconspicuous bloke was seen on CCTV in the lift of a Dunelm Mill branch, attempting to conceal the stolen item very poorly it must be said. Staff members from the shop in Nene Valley Retail Park, Northampton, followed the alleged offender to a nearby canal path, where the blind was then abandoned. 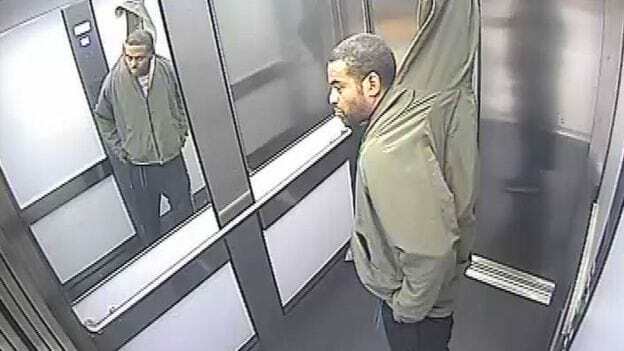 A man entered the store and allegedly concealed a Venetian blind down one trouser leg and up the back of his jacket. He then left the store making no attempt to pay for the item. Anyone with information can contact Northamptonshire Police on 101 or alternatively, they can call the independent charity Crimestoppers anonymously on 0800 555 111. One thing’s for sure, this guy won’t be getting in to Mensa anytime soon.